Miguel's internationally recognized music was chosen to complete the repertoire of the National Liturgical Hymnal of the Episcopal Committee of Spanish Liturgy. ¡Oh Dios, que Te Alaben los Pueblos! 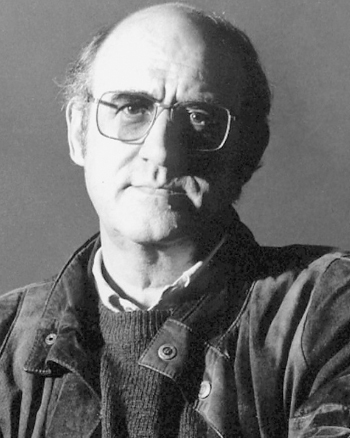 Miguel Manzano is a Spanish composer and singer. He was born in Aillamor de Cardozo near the border with Portugal. Miguel began his religious musical career at the age of 8 as cantor at the Cathedral of Zamora, Spain. He studied solfeg, piano, organ and harmonium with the renowned teacher, Gaspar Arabaolaza. Later on, he began studies at the Higher School of Sacred Music in Madrid, where he studied Rhythm and Gregorian Modality, as well as Harmony and Religious Polyphony. He furthered his studies of language and musical rhythm at the Catholic Institute of Paris. Miguel's internationally recognized music has been chosen to complete the repertoire of the National Liturgical Hymnal of the Episcopal Committee of Spanish Liturgy. At present he is Professor of Ethnic Music at the Higher Conservatory of Music in Salamanca.